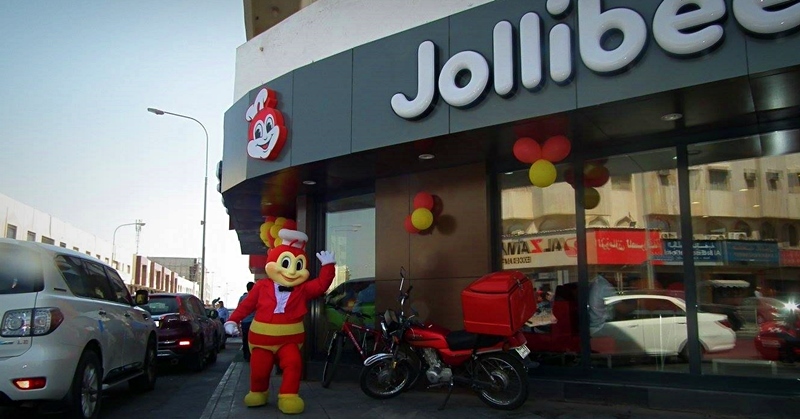 A number of Filipino restaurants franchises are now in Qatar. So for our kababayans, you are only one ride away from your favorite Philippine restaurant. 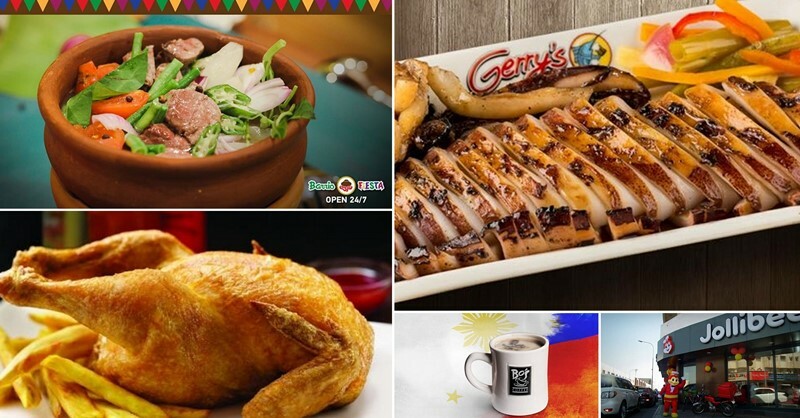 You don’t have to leave the country to eat at Max’s Restaurant, Barrio Fiesta, and Gerry’s Grill. A special addition is the homegrown Filipino coffee shop, Bo’s Coffee. Keep in mind that these restaurants still do not carry pork dishes. If ever, beef is used as substitute. Majority of these restaurants are not found in malls, but are stand-alone. Parking can also be a challenge, so another option is to have the food delivered. 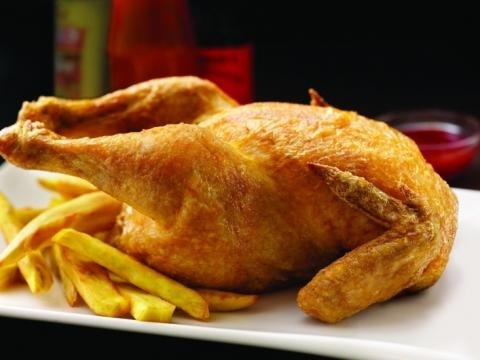 Max’s Restaurant – there are two branches in Doha: Al Sadd and B-Ring Rd. The Al Sadd branch is open from 8AM to 11PM, while the one in B-Ring Rd is from 11AM to 10PM. Max’s offers these new menus: grilled dishes, sizzlers, seafood and Filipino favourites like Adobo, Sisig, Tokwa’t Baka, Inihaw na Pusit and Boneless Chicken BBQ and Beef Ribs Humba. This restaurant is one of the top choices for birthday parties and other milestones. Barrio Fiesta – located in Al Muthanna Complex, Salwa Road, Doha. It is open 24 hours. It offered an “Iftar Buffet” during Ramadan. Barrio Fiesta is known for its buffet meals, the dishes served are beef, chicken, seafood, noodles, rice, soup, and appetizers. Gerry’s Grill – there are two branches: Al Mirqab Al Jadeed St. In Doha and in Lulu Mall, Barwa City. The Doha branch is open from 11:30 AM to 11:30 PM, while the Barwa branch opens at 10 AM until 10 PM. 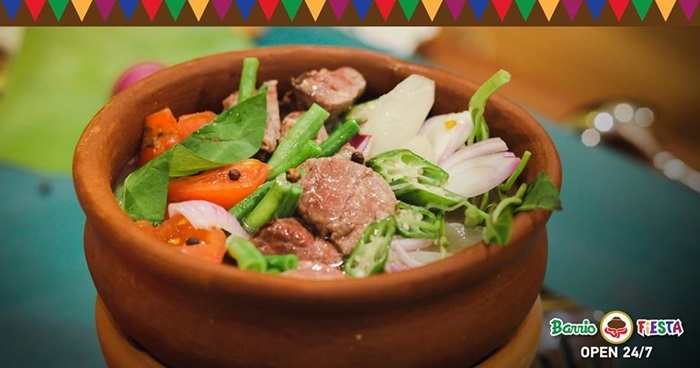 Some of the best sellers are inihaw na pusit, crispy mutton, sizzling beef sisig, bangus sisig, beef kare-kare, nilagang bulalo, beef kaldereta, and inihaw na manok. 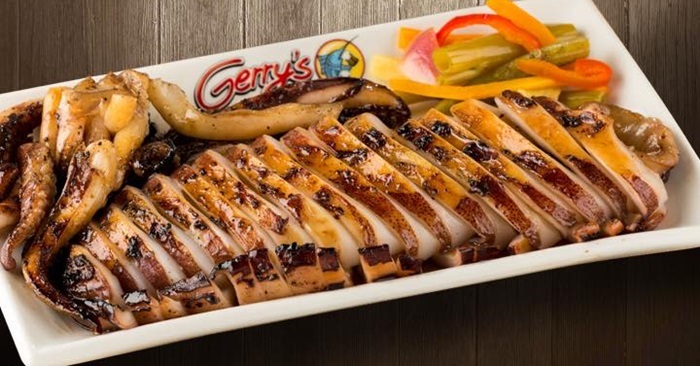 Gerry’s Grill’s affordable food choices make it an ideal place for get-together of friends and families. 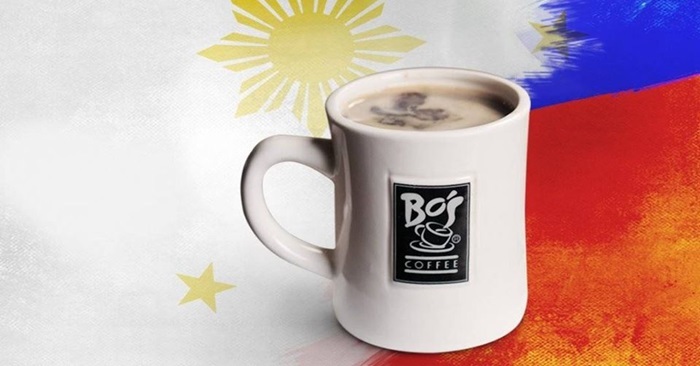 Bo’s Coffee – this coffee shop originated in Cebu City, Philippines. It is located in Bin omran, Doha. Shop hours are: 10 AM to 2 AM on Thursday to Saturday,1 PM to 2 AM on Friday, and 10 AM to 1 AM on Friday. Bo’s Coffee serves coffees, teas, pastries, breads, and juices.